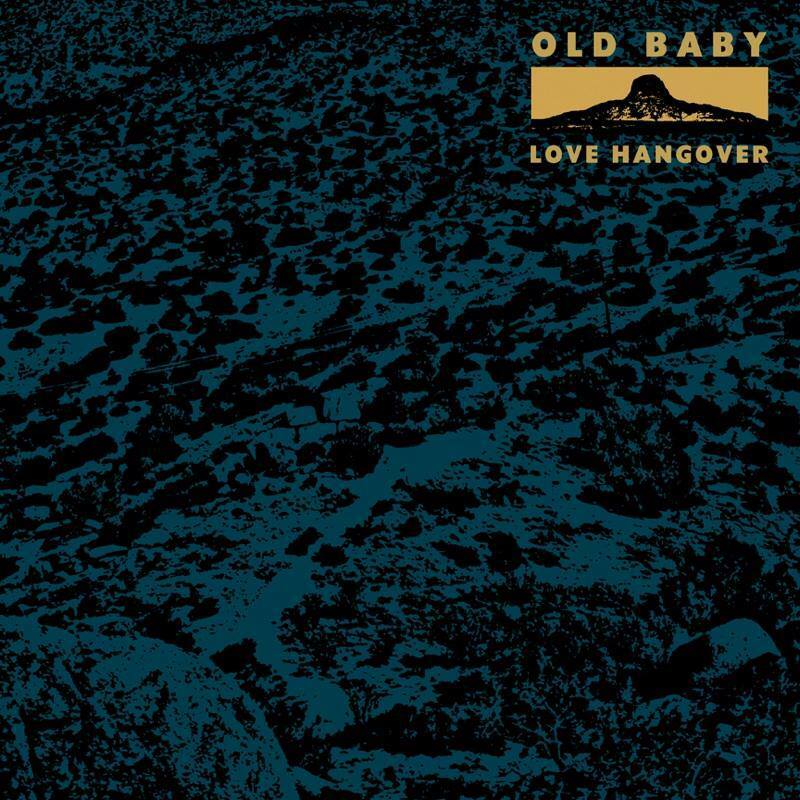 Old Baby isn’t a band that I know much about, but when I listen to an album with that lack of material to compare it with, it becomes easier to hear the music for what it is – I’m unable to refer to any preconceptions, and objectivity is much more necessary when listening. Love Hangover is an album that lends itself to this – it is an album whose songs explore sometimes repetitive themes and riffs, but relies more on other musical elements to draw interest. Rather than an ever-evolving chord progression for each song, the majority of the tracks explore ideas of dynamic contrast and textural placements while a hypnotic ostinato in bass and guitar riffs continue beneath it all. The lyrics are clear and pronounced, and while they lend some color to the music, they are often worked into the music in the same ways the guitars are; the vocals often sound a lot like RHCP’s Anthony Kiedis, but also contain a certain amount of depth and resonance – to an almost Johnny Cash-esque degree. These guys have played shows in the past with label-mate, Wax Fang, and it’s easy to see why they’d pair nicely with one another – Old Baby accomplishes the same quantity of groove in their music, but tends to keep things sounding more subdued and cool sounding. While the front end of the album is great, I found myself really enjoying the middle portion the most – “Love Hungry” is infectious, and “Tired” explores its title in a way that could be better described as ‘exhausted.’ Love Hangover is an album that would make an incredible show in a live setting, but, over headphones, also makes it easy to close your eyes to and just nod your head in time. My Favorites – Into the Earth! !, Love Hungover!, Tired!! !, Love Hungry! !, This is Me!, Weight of Love!